3.Polished chrome plating,make products more durable. 4.All copper mounting nut base,more solid, do not shake. 6.The four seasons are available, cleaning more convenient, more comfortable. 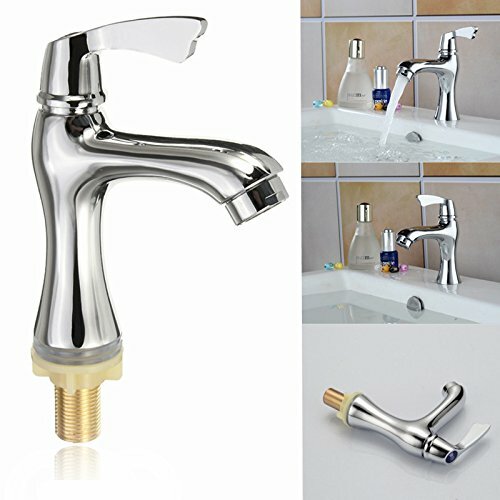 8.The faucet body can rotate freely,hot and cold complementary, personalized design. 9.Adopts full brass finely, protect the family health.